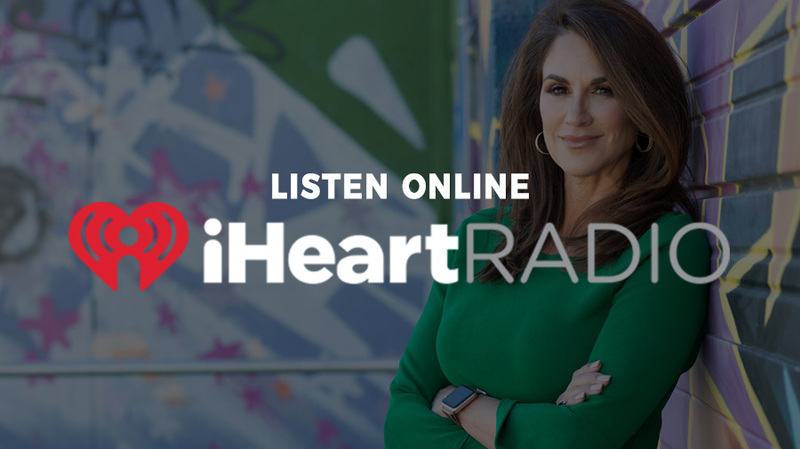 As an anchor/reporter for the largest multimedia company in the country, Cristina reaches thousands daily through Newsradio KFBK, the iHeartradio/iHeartmedia app, and the company’s digital channels and social platforms. Having expanded her reach beyond local TV, Cristina now produces original stories, investigative pieces, and podcasts in addition to daily anchoring/reporting for the company’s 250,000,000 monthly listeners and viewers. Cristina hosts a weekly newscast called “The Short List,” which highlights regional stories of interest, promotes her original content for the week including podcast guests and investigative/feature stories, and provides another connection to online followers around the country. Cristina’s online YouTube channel highlights her investigative stories, compelling interviews, and updates on topics of interest. Here you’ll find great stories, episodes of “The Short List,” and something called “Random Bits of Life”. Subscribe today for original, regional content.